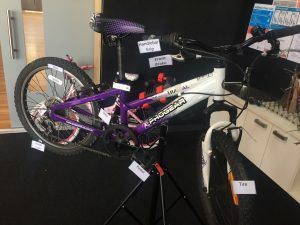 All students from Years 3 – 5 will have the opportunity to participate in the ‘Keep it Real’ program, which is as an extension of the PIE program taught school-wide. The program is based on the personalised learning approach. Students participate in smaller group activities and complete projects that are student-centered and hands-on which relate to real life situations and events. Tasks complement the classroom programs and as such are assessed and reported on in line with Victorian Curriculum requirements. The program places a large emphasis on each student developing confidence and building their personal and social capabilities. 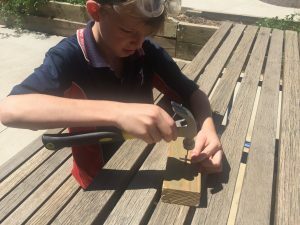 Through combining students from Years 3-5, students have an opportunity to work with other students of mixed ages and abilities to complete shared projects and activities. This clearly links to SW-PBS learning to enhance positive relationships, work effectively in teams, extend leadership skills and handle challenging situations constructively.